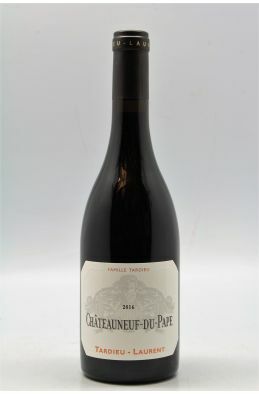 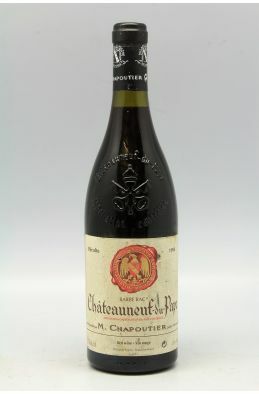 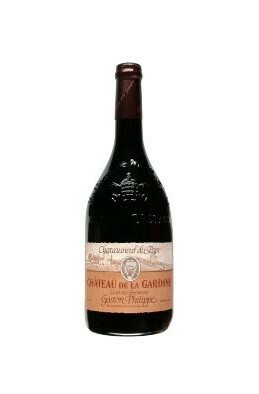 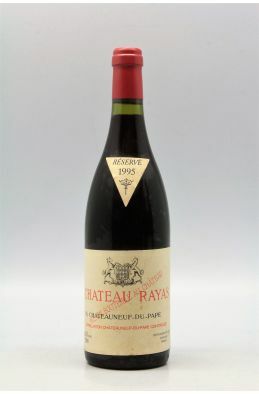 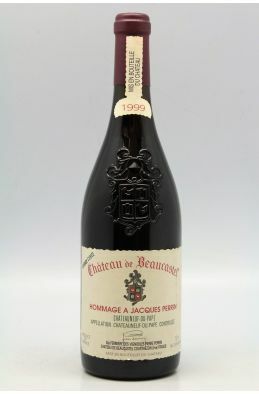 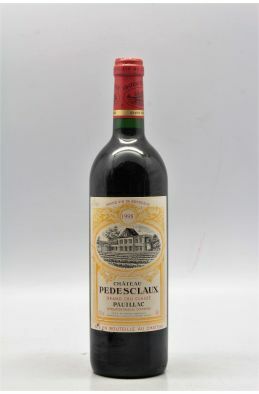 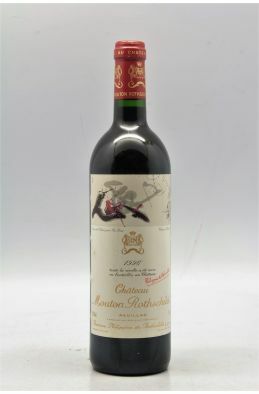 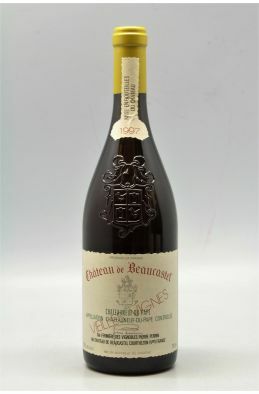 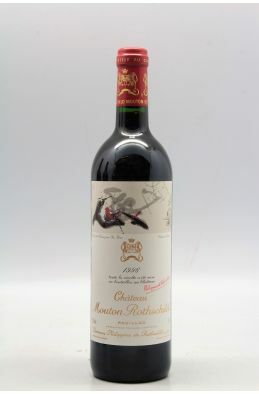 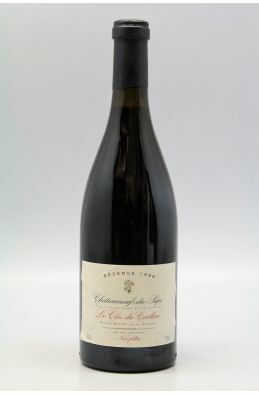 Robert Parker Wine Advocate "With respect to the Vieux Telegraphe, the 2011 Chateauneuf du Pape is a blend of 65% Grenache, 15% Syrah, 15% Mourvedre and 5% Cinsault and other grapes, from vines that average 65-years of age. 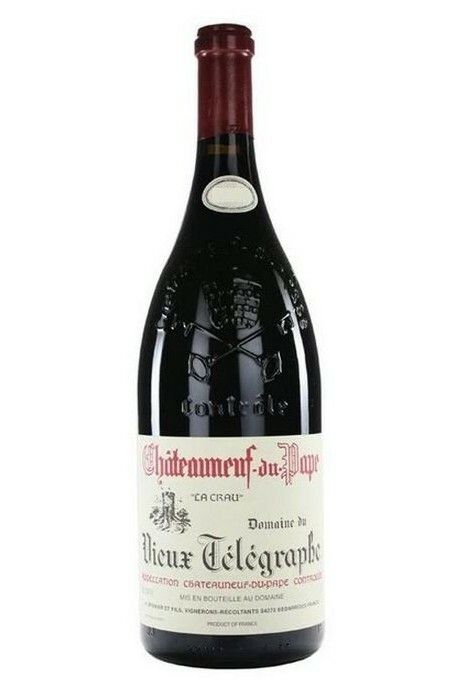 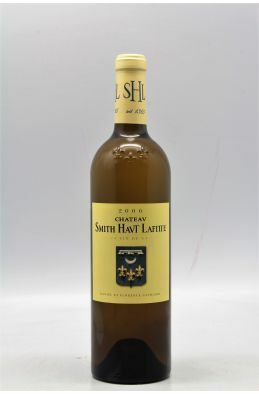 It is aged in both concrete tanks and old wood foudres. 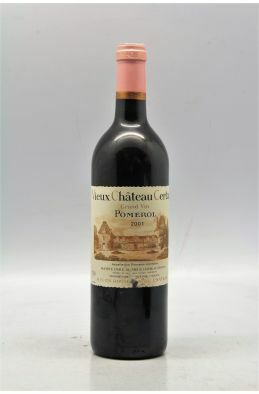 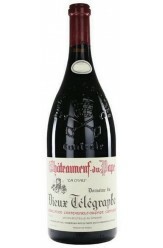 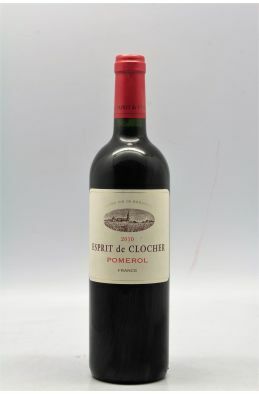 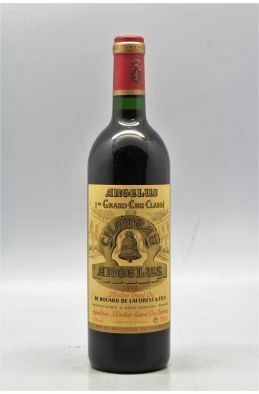 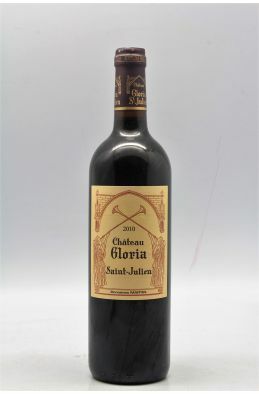 This beautifully made 2011 offers immediate drinkability, which is unusual for Vieux Telegraphe. 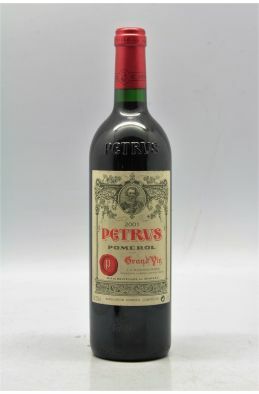 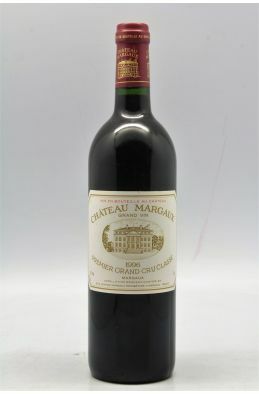 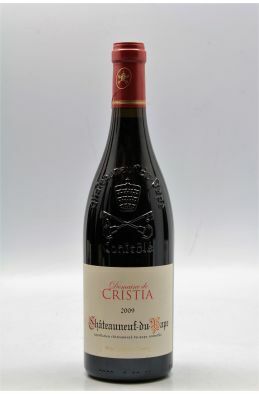 A deep ruby color is accompanied by notes of pepper, roasted meats, Provencal herbs, black cherries, black currants, tapenade, seaweed and salty sea breezes. 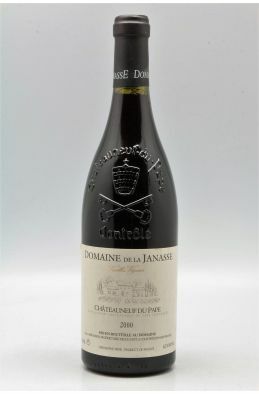 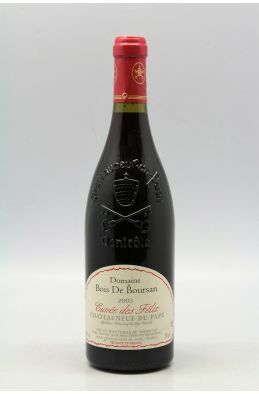 This complex, delicious, full throttle Chateauneuf du Pape should drink well for 10-15 years. "